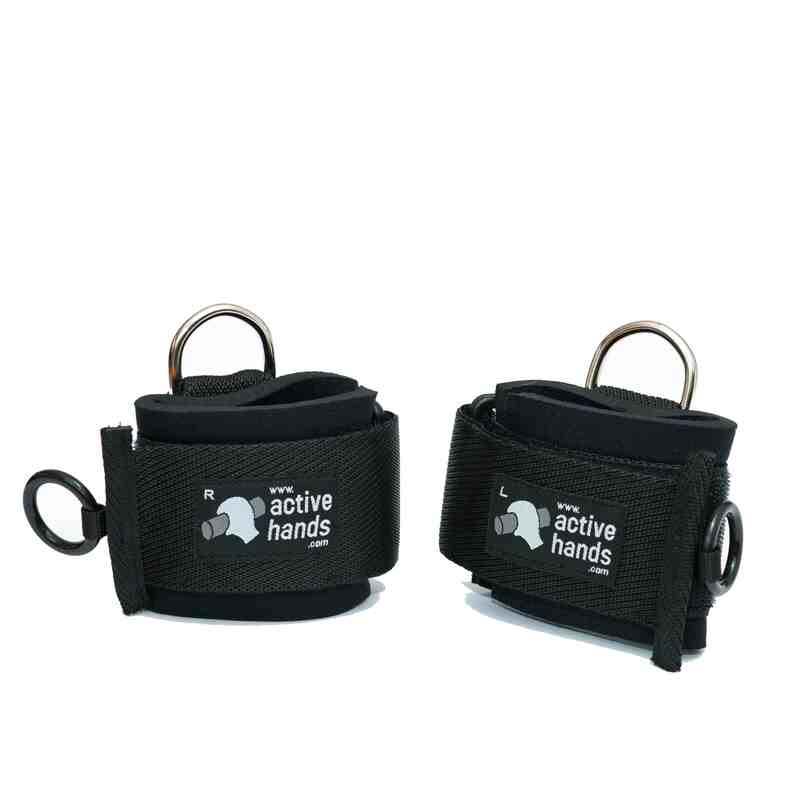 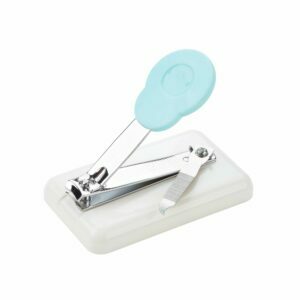 Zips can be difficult to operate for those with hand function problems, this simple solution can make it a lot easier. 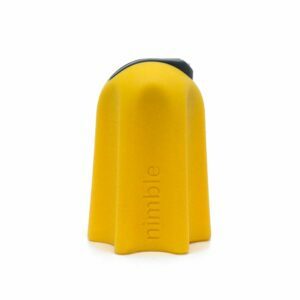 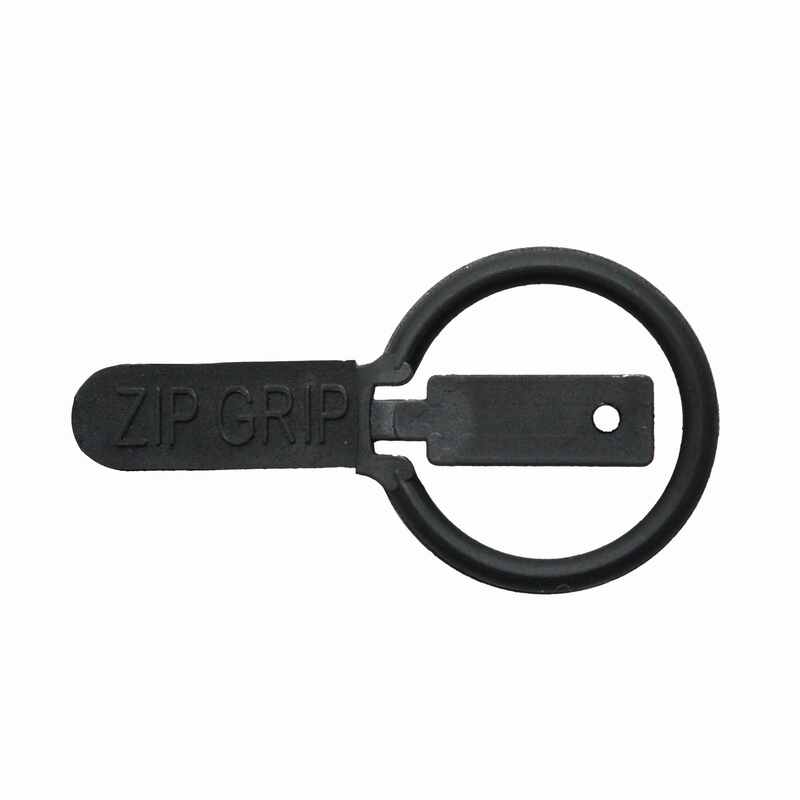 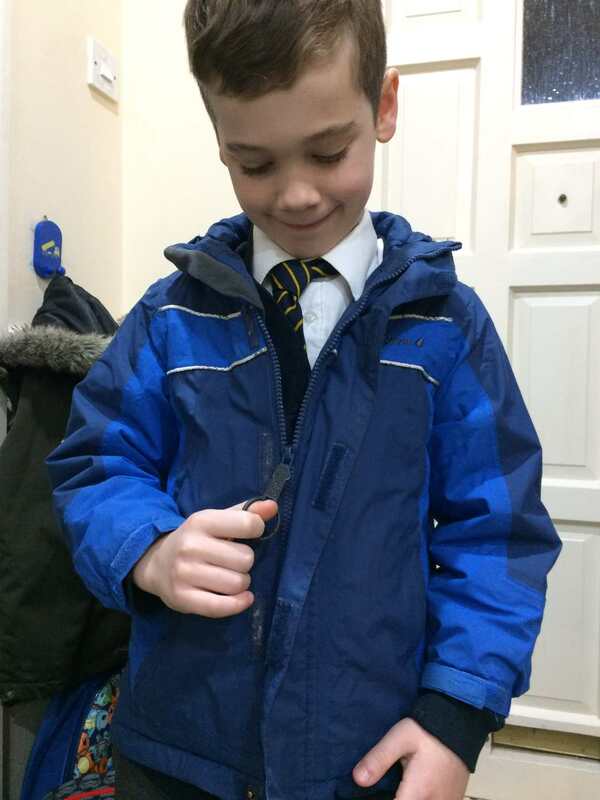 The Zip Grip is a plastic ring that attaches to any zip. 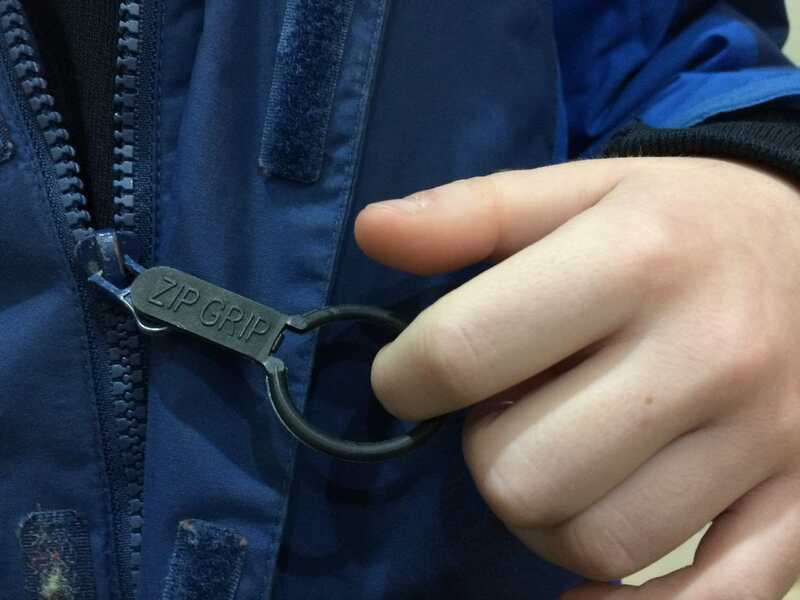 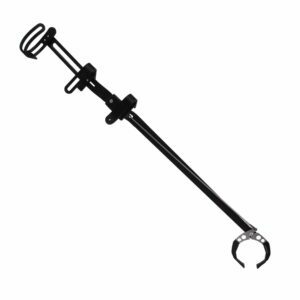 Put your finger in the ring to easily pull open and close zips. 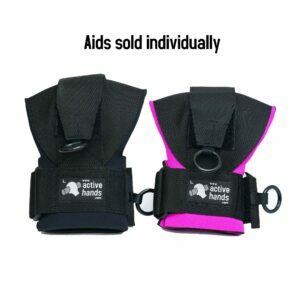 The grips are machine washable. 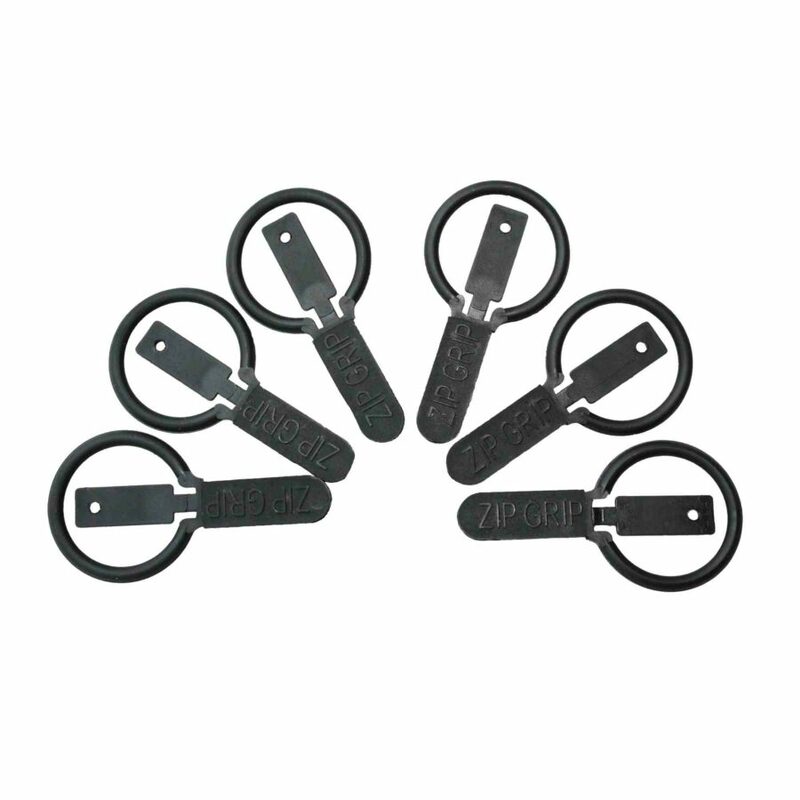 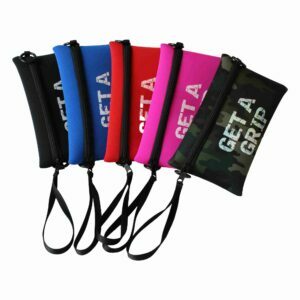 The Zip Grips are come in a pack of 6 – put them on your coats, cardigans and bags.